Have you visited our updated Thought Spot in the Green Room lately? 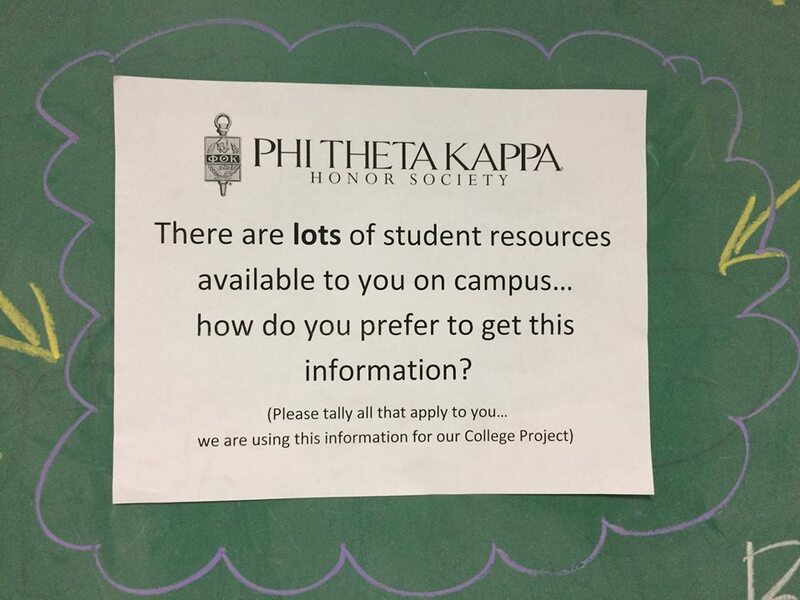 Last week we posed the question “There are lots of student resources available to you on campus… how do you prefer to get this information?” Stop by this week and let us know! 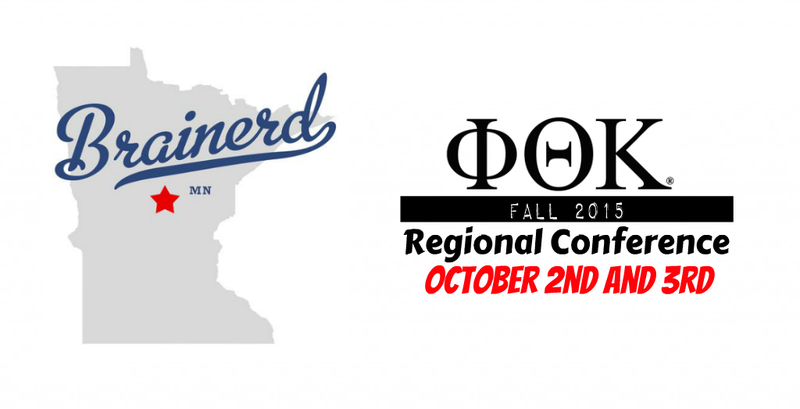 Alpha Omicron Beta Chapter Upcoming Events: We are excited to send 6 members to the Fall 2015 Regional Conference next weekend in Brainerd, MN for a fun Phi Theta Kappa filled weekend! We can’t wait to represent our chapter. We want to recognize your academic achievement. 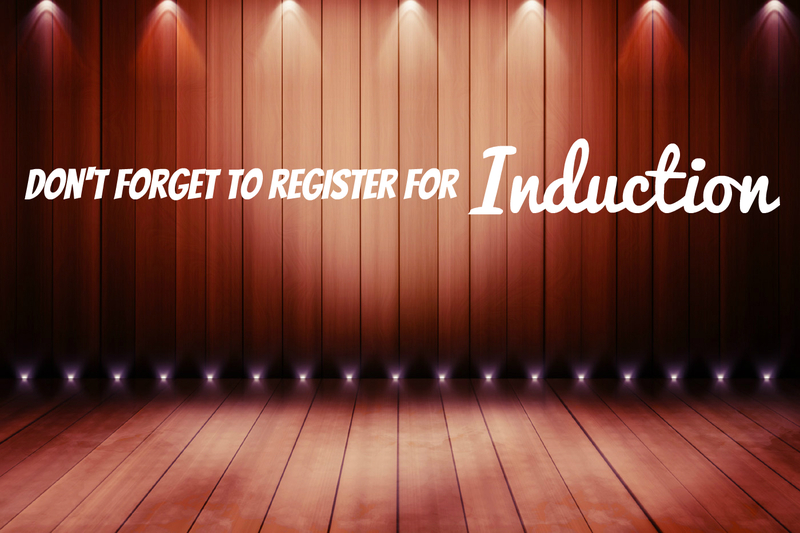 It’s not too late to register for Induction! 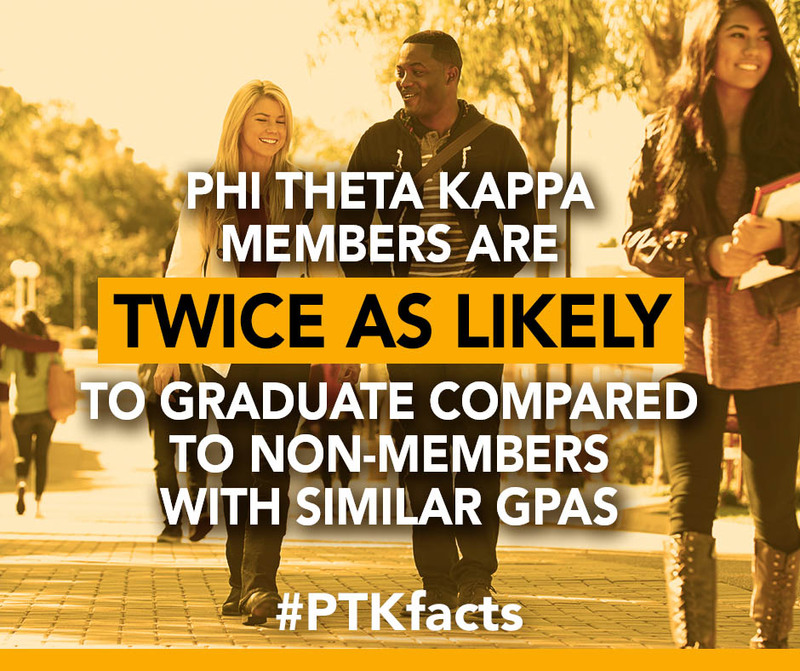 If you aren’t sure of the benefits of Phi Theta Kappa or would like more information, we would love to speak with you. 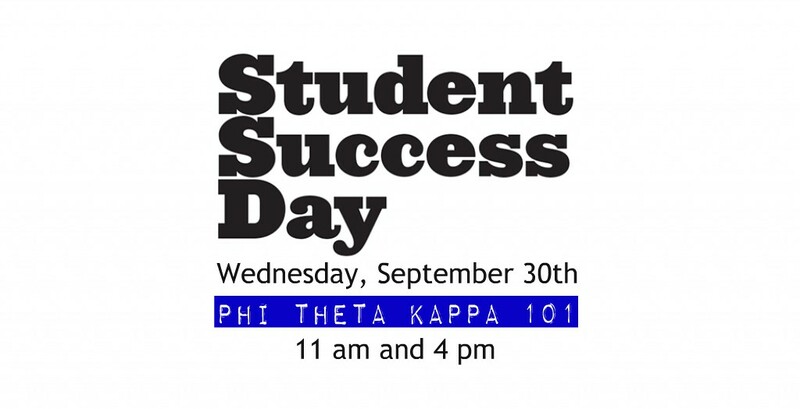 Please e-mail ptk@inverhills.edu or come to our Student Success Day PTK 101 Info Sessions next Wednesday at 11 am or 4 pm. Part of our Honors in Action project is to survey students, faculty, staff, and administration at Inver Hills Community College and assess their attitudes toward typical situations involving students with disabilities. Your responses should reflect your actual campus experience to the extent possible. Please respond to each item and complete the survey honestly and thoroughly. Thank you for your time and patience! 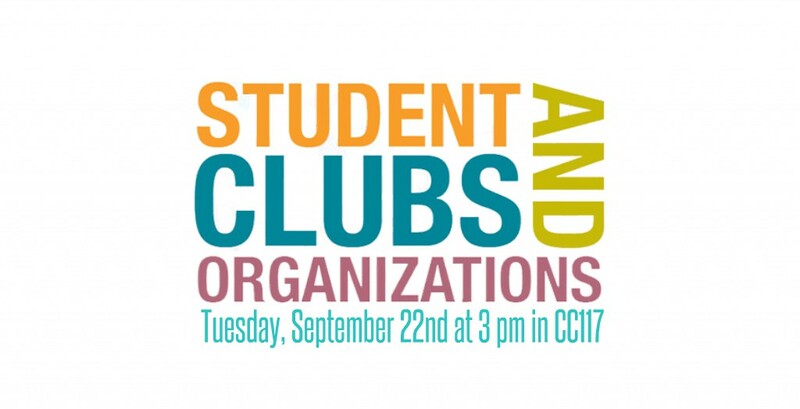 This Tuesday there is an inter-club meeting at 3 pm. Don’t miss out on this great opportunity to socialize with other students!